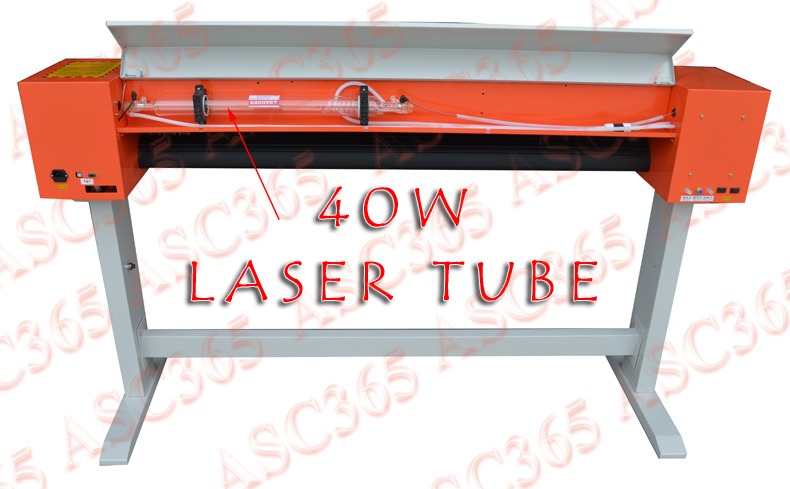 This machine includes 40W laser tube, supports for laser engraving, cutting and equipped with knives.It has the function of laser machine and carving machine. It suitable for all kinds of nonmetal materials and built-in ARTCUT software. It support to direct output by coredraw and operation environment is Windows XP 7/ 8. Cut large, easily-read stencils	quickly and easily. Durable construction and economical choice make the	Super Size Stencil-Cutter the only stencil machine you'll ever need. 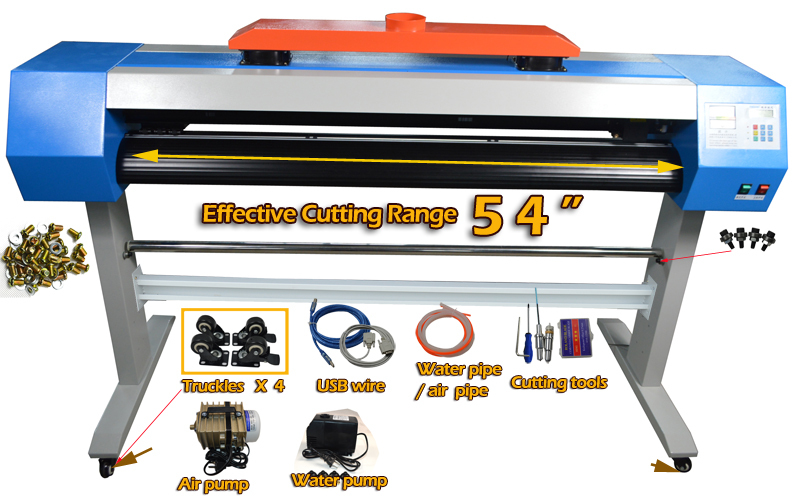 An electronic stencil-cutting system that is computer-driven with	state-of-the-art software designed specifically to meet your varied	stencilling requirements,using it you can make out all kinds of unique	wall,sign,airbrush,panit stencils. Cooling System Professional constant temperature water chiller for laser	cutting machine.